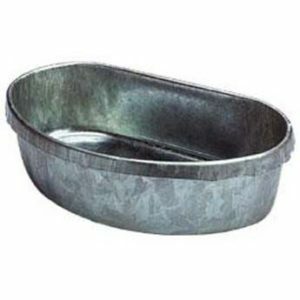 Metal Small Animal Feeder with Sifter Bottom 5 in. 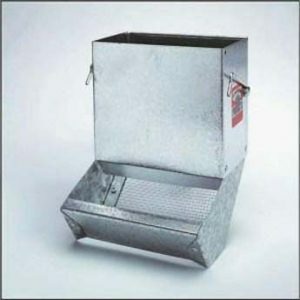 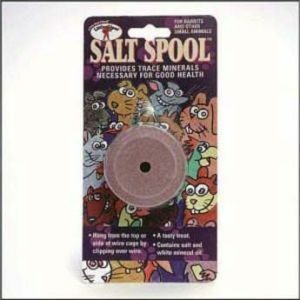 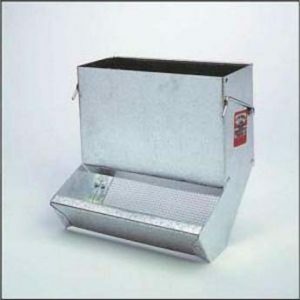 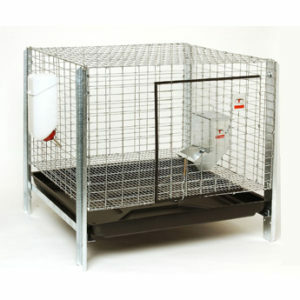 Metal Small Animal Feeder with Sifter Bottom 7 in. 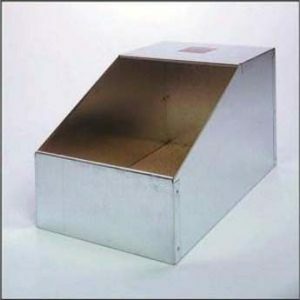 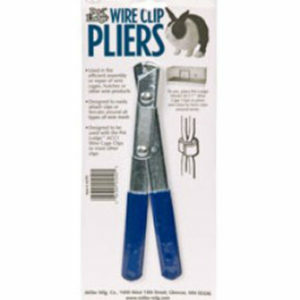 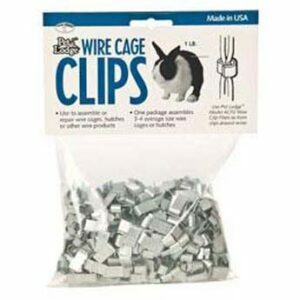 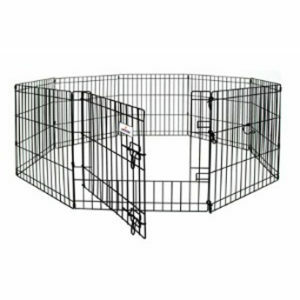 Pet Lodge Metal Cage Cup 1 qt. 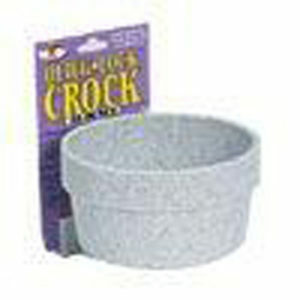 Quick Lock Crock 20 oz.